Soup season is upon us! Thank goodness because I LOVE soup! Yesterday, made a hearty soup for dinner in our crockpot. I started to make the broth on Monday evening, and then, added the veggies etc. on Tuesday morning. It was a hit! Rinse ham hock – I realize this sounds strange, but it also helps in getting the salt off! 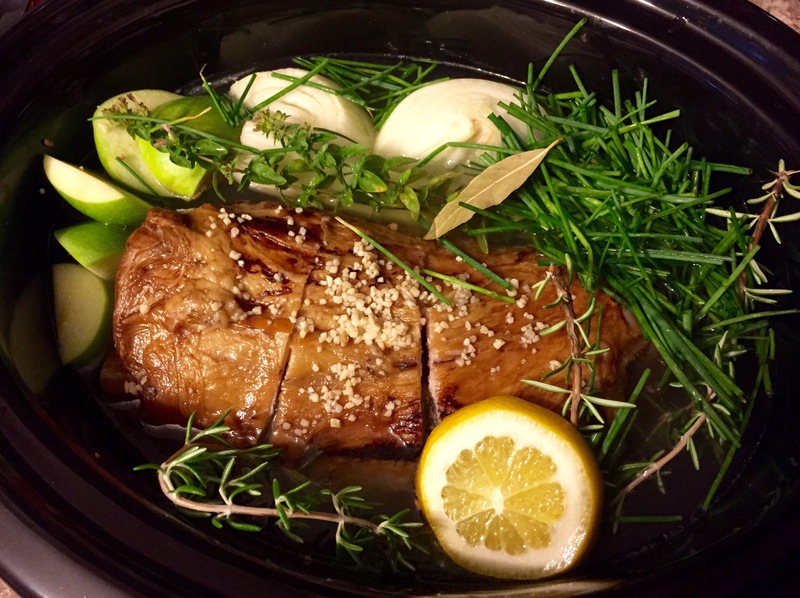 Put all ingredients in a crockpot on low for 10-12 hours. 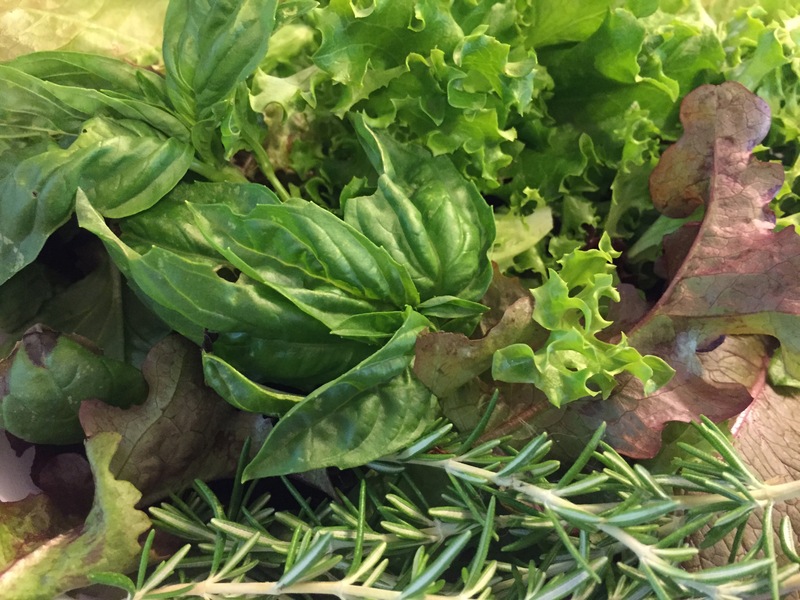 When completed, discard whole pieces of herbs, and any bones. Leave that crockpot going on low – you’ll be adding more ingredients! First add all veggies that are NOT frozen to crockpot and leave on low. I did this around 6:30am and then left for work. When I got home from work around 5:30pm, I turned the crockpot on high and then added all frozen ingredients. If you need more liquid, I add vegetable stock. Let simmer for an hour and a half. If you are very, very hungry, transfer all ingredients to a large pot and bring to a boil then simmer for 35 minutes. Categories: Beginning Blog Posts! | Tags: apple, broth, cold day, corned beef hash, green beans, ham, healthy, herbs, lemon water, lentils, onion, peas, pork, soup, stew, vegetables | Permalink. 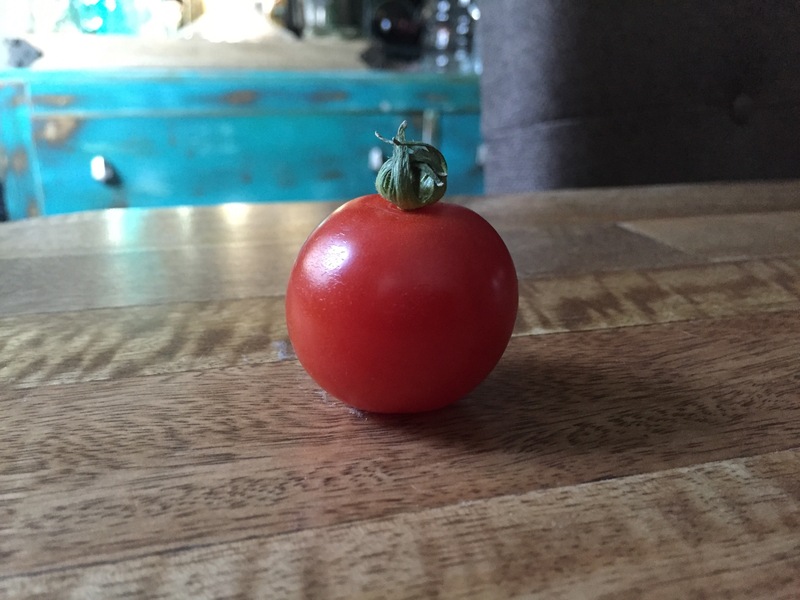 Our first baby heirloom tomato! And many, many more to come. 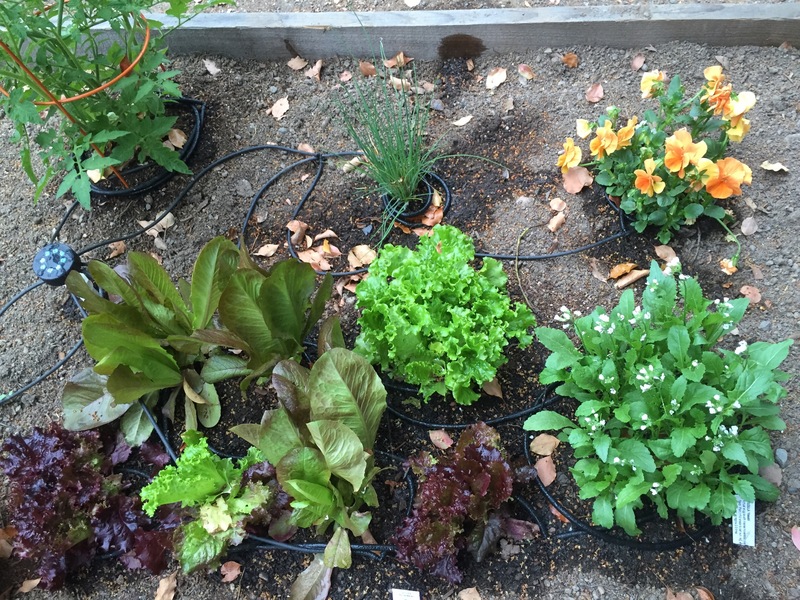 Categories: Garden | Tags: fruit, garden, home garden, tomato, tomatoes, vegetables | Permalink. Who doesn’t love fresh vegetables?? 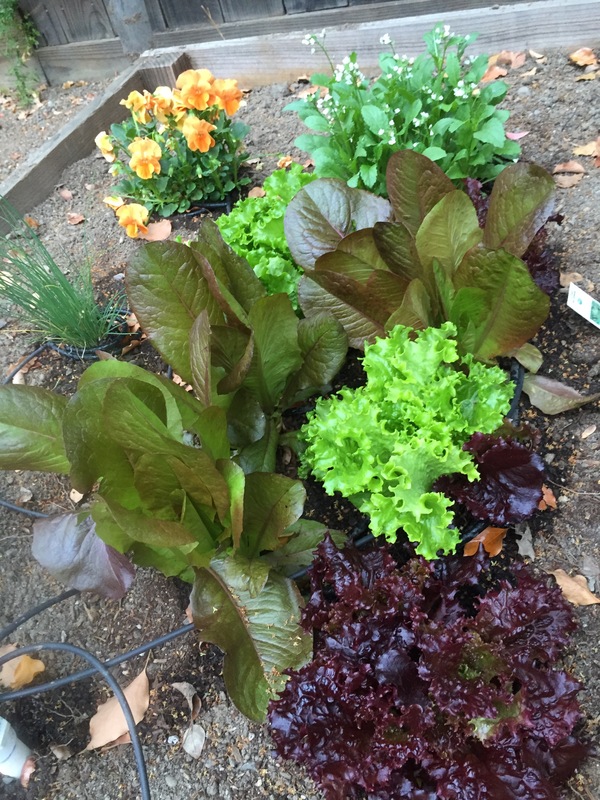 Categories: Garden, Health Journal | Tags: basil, carrots, chives, garden, home, lettuce, mixed greens, organic, rosemary, salad, tomato, vegetables | Permalink. 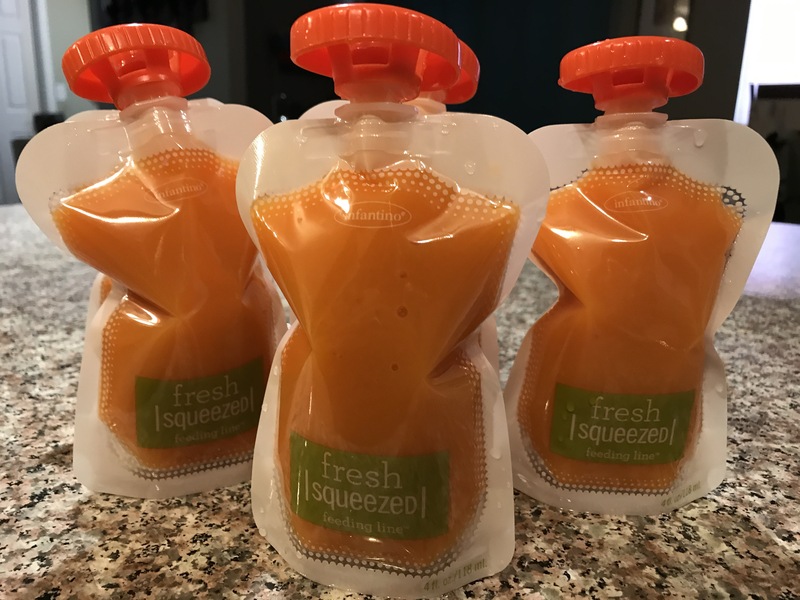 Yes, you heard me… Baby food. No, we do not have a baby. Starting off with single ingredient foods, it is so easy to make and store! Pear and Spinach, Kale or Banana. Store leftovers in mason jars or vacuum seal! Freeze in ice trays and defrost when you need it. Categories: Breakfast, Dinner, Lunch | Tags: baby, baby food, fruit, organic, puree, vegetables | Permalink. 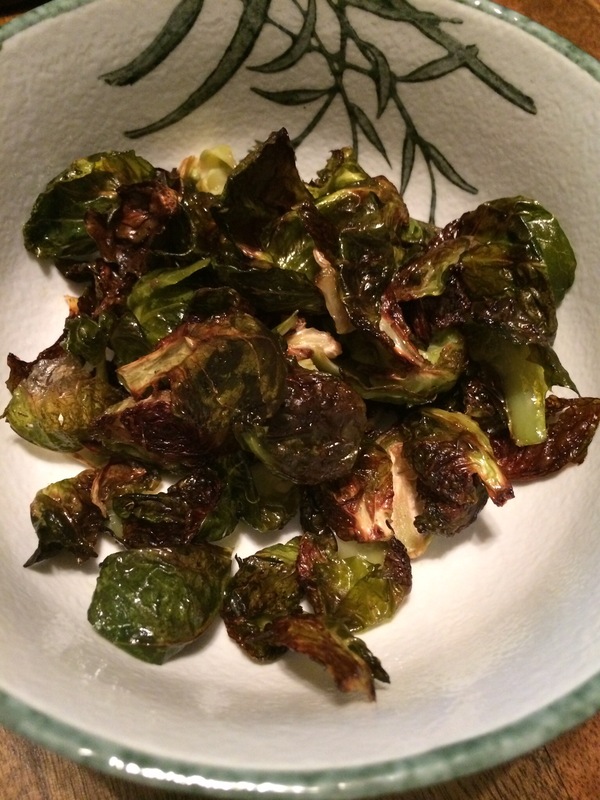 My favorite veggies for dinner tonight! Oven-Roasted, with sea salt and pepper. Simply delicious. Categories: Beginning Blog Posts! 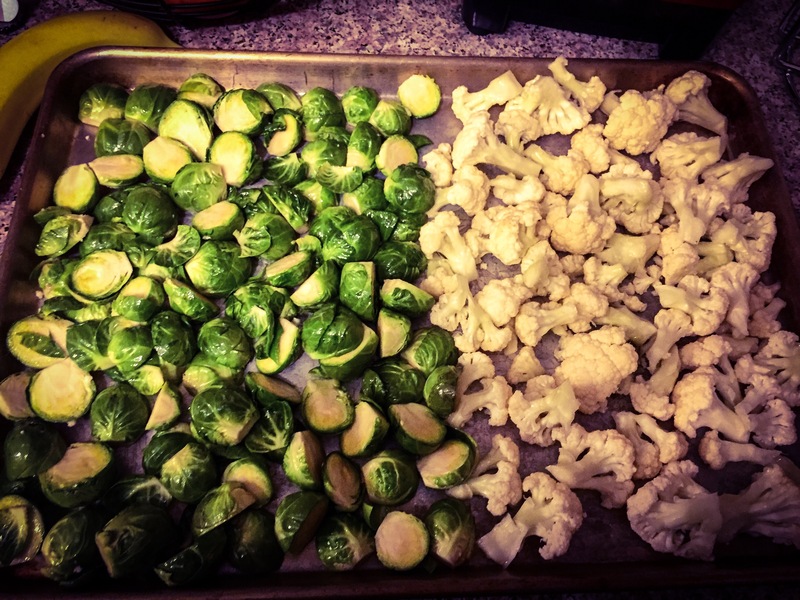 | Tags: brussell sprouts, cauliflower, vegetables | Permalink.